Looking for an outstanding eye-catching real estate website on WordPress? Have a quick look at Estatik showcase. Here you will definitely find some interesting examples of how successful real estate website should look. 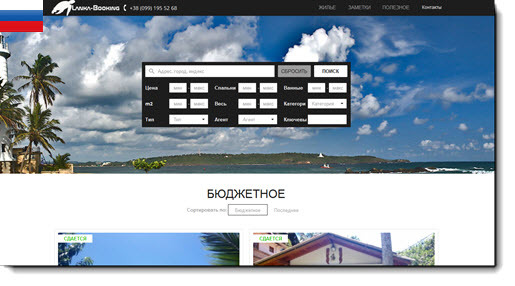 We included the best examples of websites built with Estatik Plugin in different languages, Estatik and non-Estatik themes.